When you have airplane loving kids, you have to get the most traction out of it that you can. 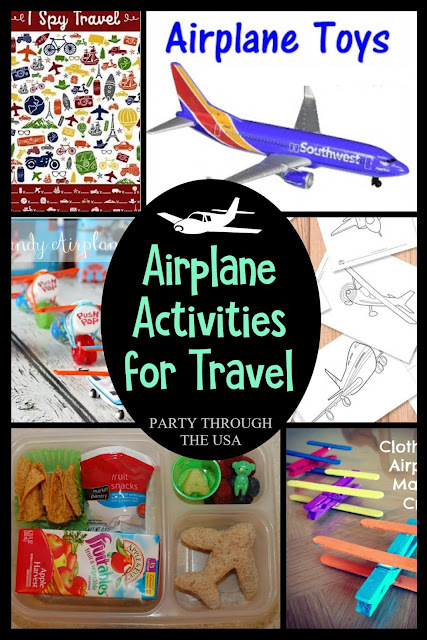 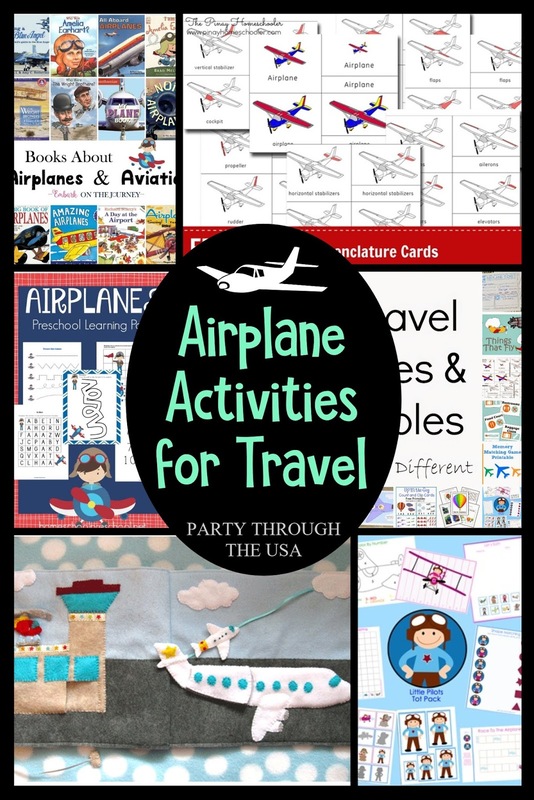 This list is full of plane activities that can be used before the trip or taken on the trip. 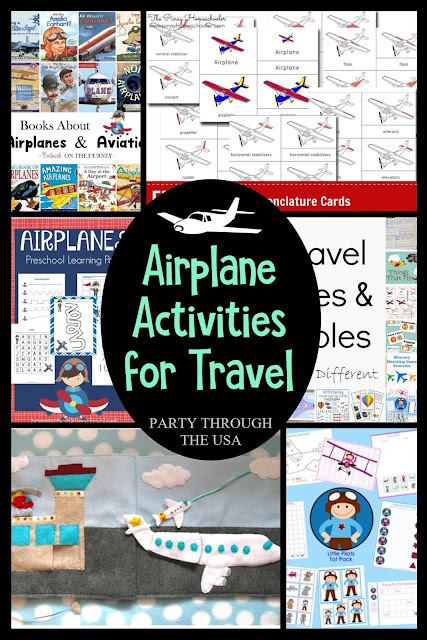 Lots of free printables and just plain fun stuff. Enjoy! 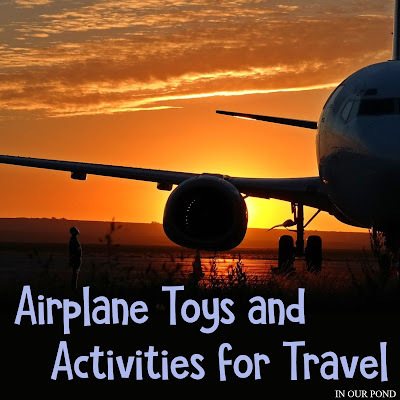 Please consider supporting this blog by shopping the Amazon links below.